The Virtual Console service may have an undetermined future on Nintendo Switch, but Bandai Namco Entertainment has revealed that those that buy Dragon Ball FighterZ in Japan will receive a download code for SNES classic Dragon Ball Z: Super Butouden. 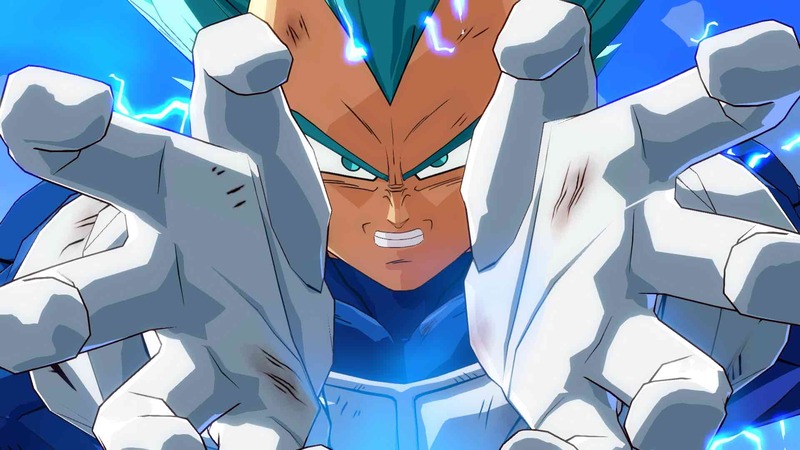 Siliconera reports that players will also have early access to Super Saiyan Blue Goku and Vegeta, and that they have addeed a new simplified control scheme called Extreme Type. This will let players perform specials more easily, with Meteor Smash, for example, requiring that you press L + R + Heavy Attack while others will rely on various L + R button combinations. These simplified controls will also mean that two players can play on a single Nintendo Switch using a single Joy-Con each. Dragon Ball FighterZ will release for Nintendo Switch in Japan on September 27th priced at 6,800 yen (£46.99), and worldwide in 2018.